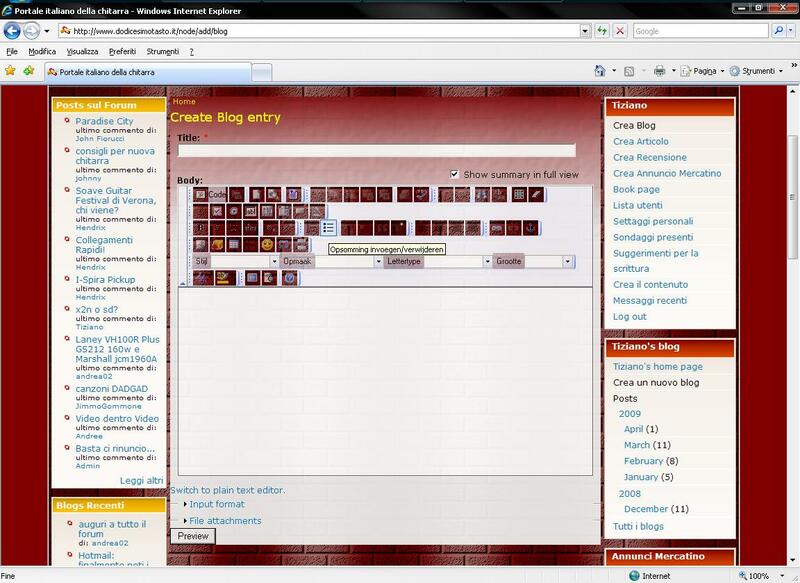 I got a strange issu with FCKEditor only with IE7 ( I have not clue about IE8 ). With all the other browsers in the world: it works fine. I say: it happens only with Internet Explorer. Anyway here below two screenshots. 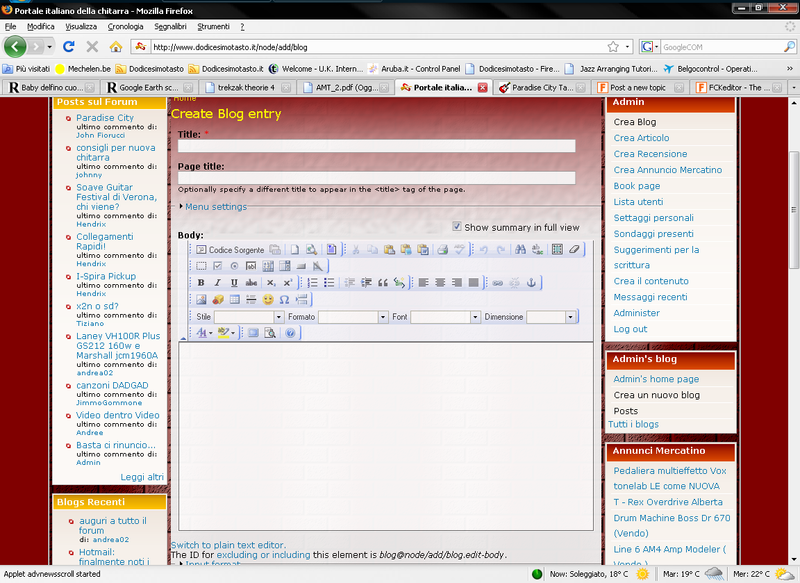 The first using Firefox ( it's th same with Opera, Safari and Chrome ), the second using IE. in IE you see one button clear. It's the button where the mouse was over it.